Far more lethal than sharks, wolves, bears, or any other fanged beast is the tiny mosquito, which holds the title of world’s deadliest animal. The World Health Organization estimates that “millions” of people die every year from mosquito-borne diseases. 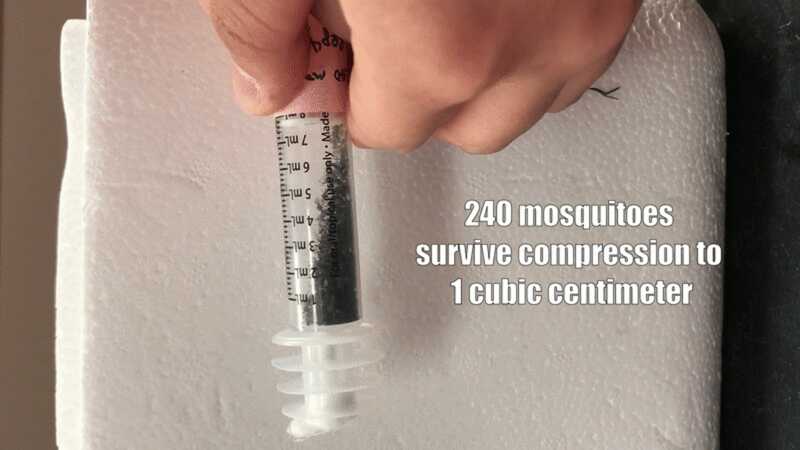 Thankfully, scientists have come up with a strategy to greatly reduce the mosquito population, but it requires sending tens or even hundreds of thousands of mosquitoes to different areas of the world, often through the mail.